Obdiplostemony, the two-whorled stamen configuration with outer stamens in alternisepalous position, has been a controversial condition for a long time. 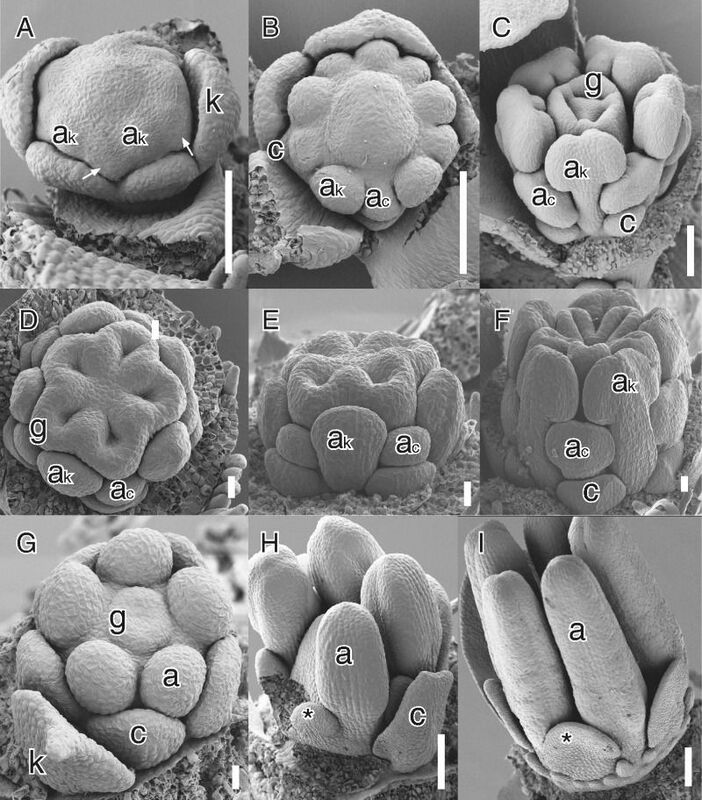 Different developmental modes of secondary obdiplostemony type I. See Ronse De Craene and Bull-Hereñu (2016) for full details. Ronse De Craene and Bull-Hereñu review the definition and distribution of obdiplostemony, and examine its contribution to floral diversification and species evolution. Primary and secondary obdiplostemony, with at least five developmental pathways, are recognized. Obdiplostemony is instrumental in the transition to haplostemony by a weakening of the petal sector in the flower. 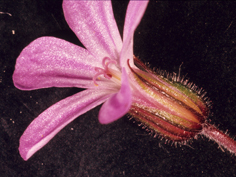 However, in several cases this trend is reversed by a weakening of the antesepalous stamens leading to obhaplostemony. 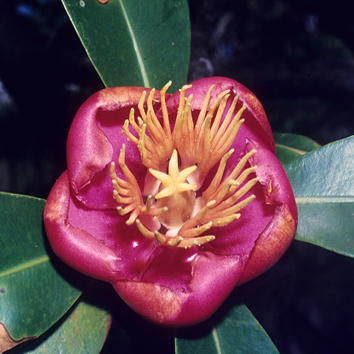 A broad definition of obdiplostemony is preferred, comprising flowers with petal loss, androecia where one stamen whorl is staminodial or incomplete, and anisomerous gynoecia. 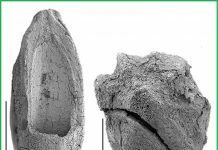 Obdiplostemony illustrates how developmental flexibility may lead to a high divergence of floral morphologies.